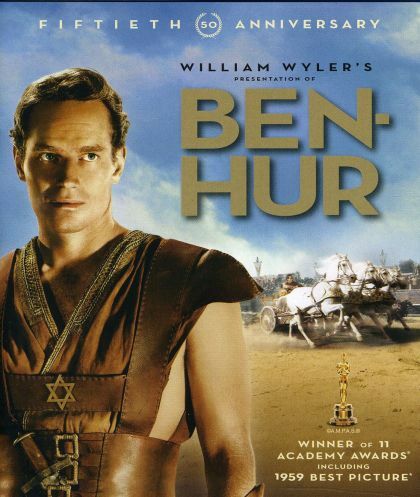 Plot Judah Ben-Hur, a Palestinian Jew, is battling the Roman empire at the time of Christ. His actions send him and his family into slavery, but an inspirational encounter with Jesus changes everything. He finally meets his rival in a justly famous chariot race and rescues his suffering family.